A delightful first floor apartment with uninterrupted views of Bognor Regis SEAFRONT. 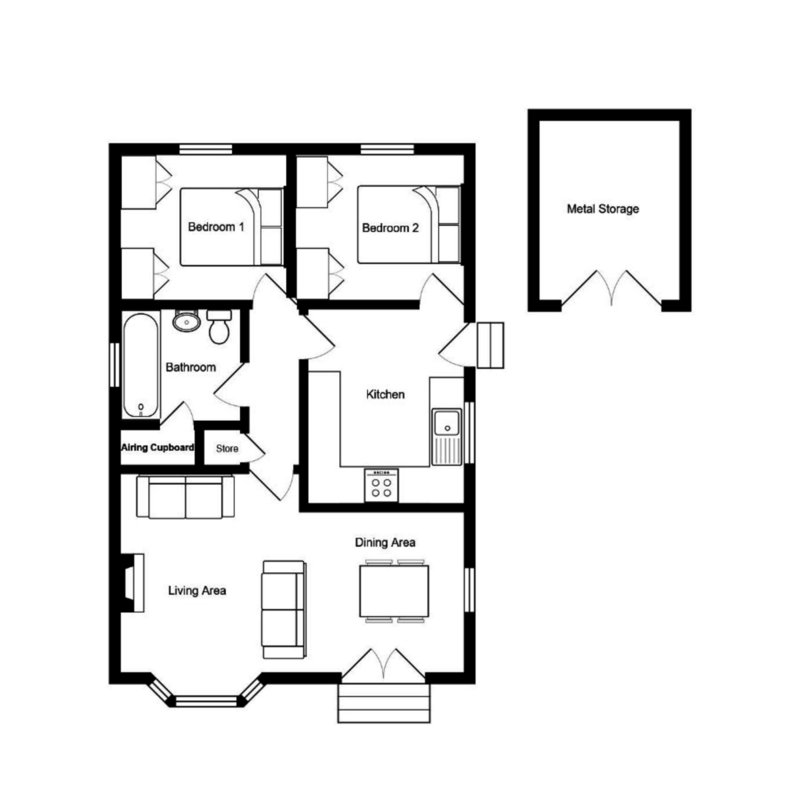 Comprising lounge/diner with BALCONY, fitted kitchen, master bedroom with ENSUITE shower room, two further bedrooms and a bathroom. There is also a GARAGE with power and visitor parking. This refurbished and spacious double width park home is situated on the western side of this popular park site in yapton and enjoys glorious uninterrupted countryside views from both bedrooms and from the garden to the rear. You will be able to enjoy the sun all day and then watch the sun set late into the evening over a glass of wine. The property benefits from 2 double bedrooms, spacious living/dining room spanning the entire width of the property and allocated parking. OUR COMMENTS: A refurbished and spacious double width park home on the western side of this popular park. The park home enjoys glorious uninterrupted countryside views from both bedrooms and from the garden to the rear. You will be able to enjoy the sun all day and then watch the sun set late into the evening over a glass of wine. The property benefits from modern carpets and a modern white bathroom suite with shower and screen. Each double bedroom has a full compliment of wardrobes and a dressing area. The living room is the entire width of the home allowing space for dining and also benefits from an attractive log burner. The kitchen is of a good size and has plenty of storage. Outside you will find places to sit on every side, or grow various shrubs and plants including an area for vegetables. There are log stores for the burner and a large metal lockable shed. The property comes with an allocated parking space and there are visitor spaces too. Right next door to this attractive little park site is a good local pub. The Maypole serves the community with good food, real ales and entertainment including weekly quizzes. The property is offered for sale with no forward chain and you can live at the site all year round. These costs have not been sighted or verified by us and we advise that you look into the costs of services if you proceed to purchase this property.